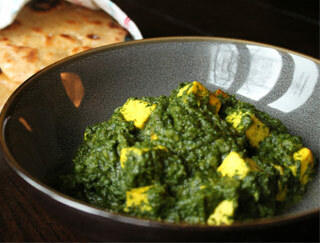 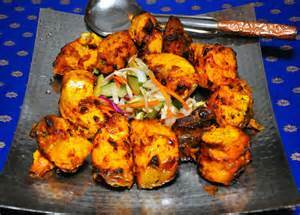 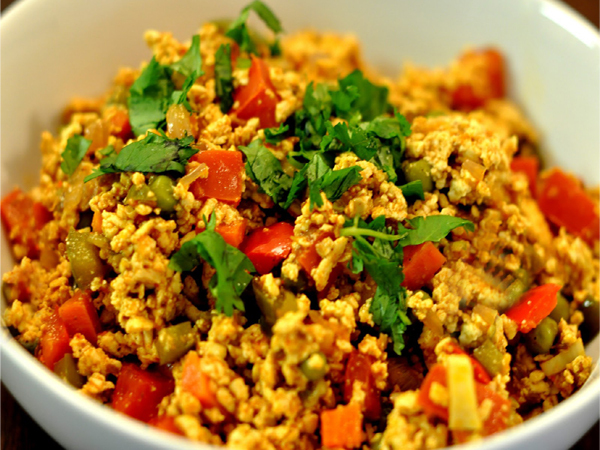 "Gandhi Palace Restaurant offers delicious dining, takeout and delivery to Anaheim, CA. 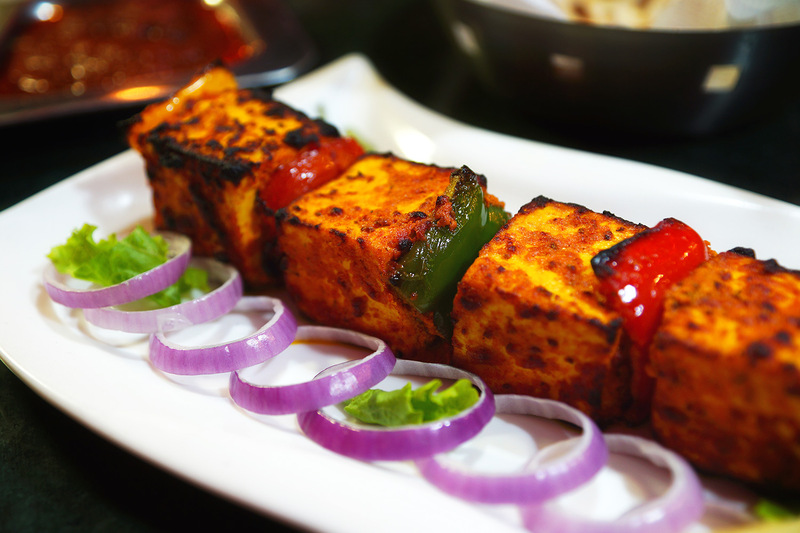 Gandhi Palace Restaurant is a cornerstone in the Anaheim community and has been recognized for its outstanding Indian cuisine, excellent service and friendly staff. 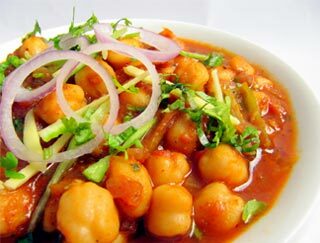 Our Indian restaurant is known for its modern interpretation of classic dishes and its insistence on only using high quality fresh ingredients." 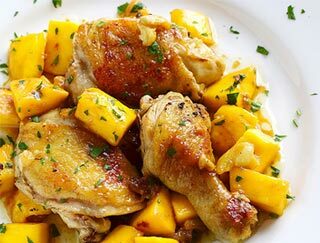 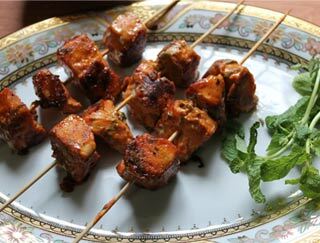 Charcoal-roasted chicken cubes in moderately spiced sauce. 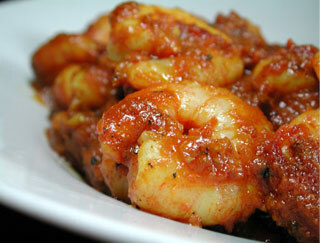 Fresh shrimp cooked with a garlic, ginger, onion sauce. 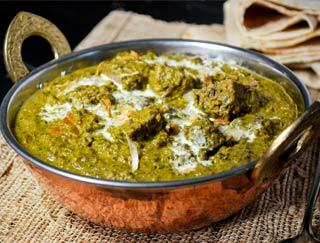 Lamb cooked in special creamed spinach. 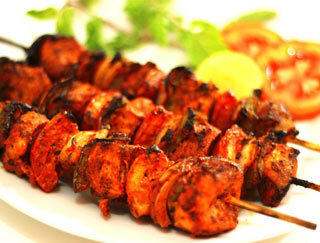 An assortment of tandoori specialties (tandoori chicken, chicken tikka, seekh kabob, tandoori shrimp and lamb tikka). 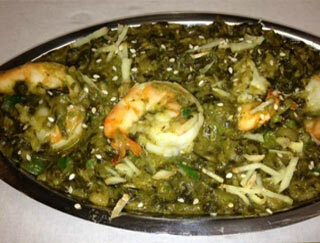 Shrimp cooked in special creamed spinach. 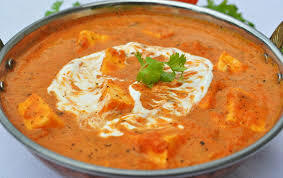 Our fresh homemade soft cottage cheese served in a creamy tomato gravy. 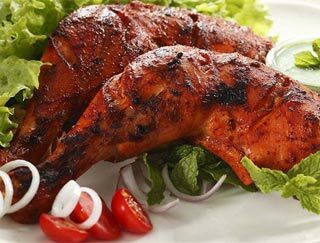 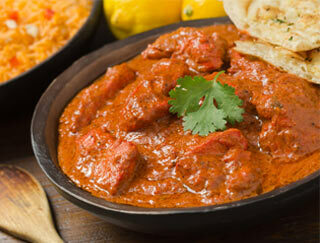 Tandoori chicken prepared in a sauce of tomatoes and cream. 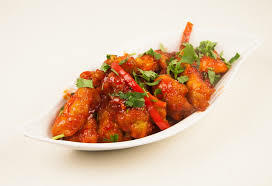 Boneless chicken cooked with mildly spices. 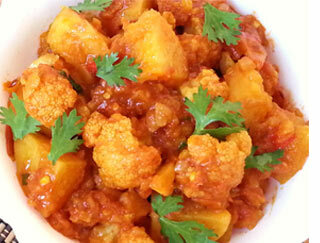 Cauliflower and potatoes sauteed in mild herbs and spices . 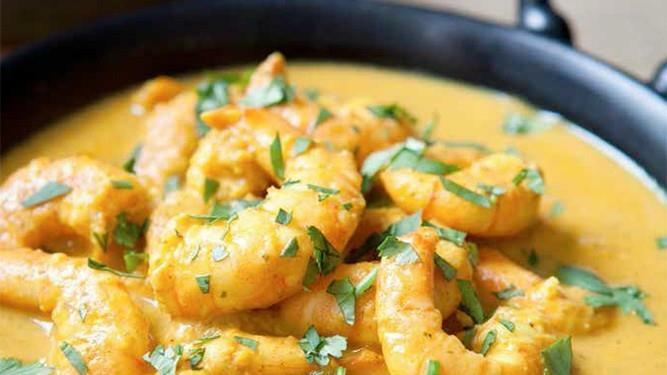 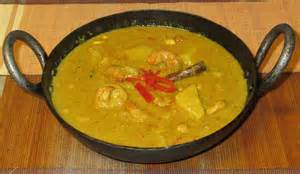 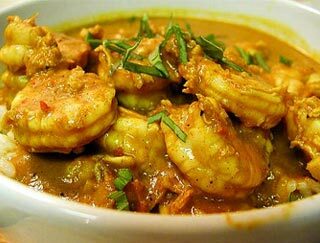 Shrimp cooked in a mildly spiced gravy. 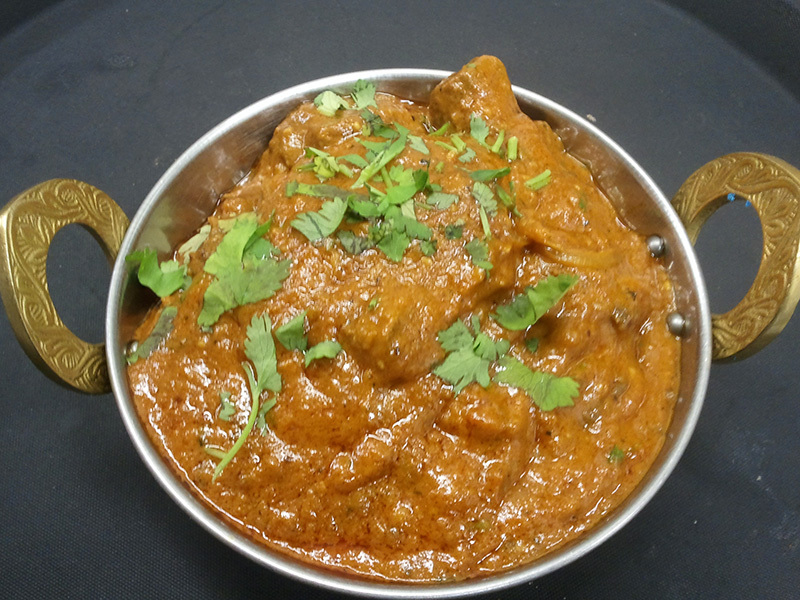 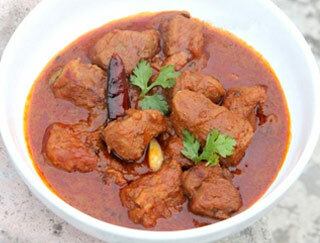 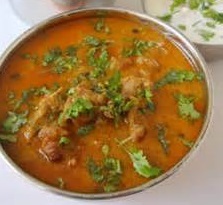 Boneless piece of lamb cooked with chopped onions and tomatoes in a karahi. 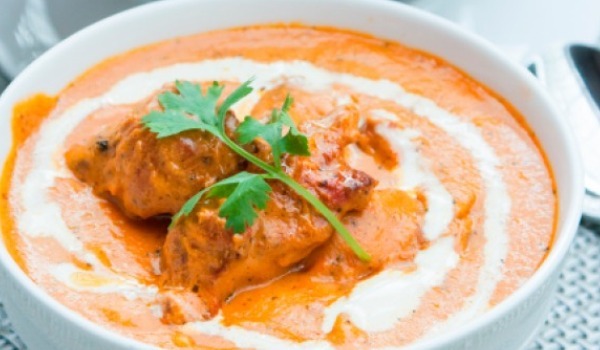 Chicken marinated in yogurt sauce and fresh spices. 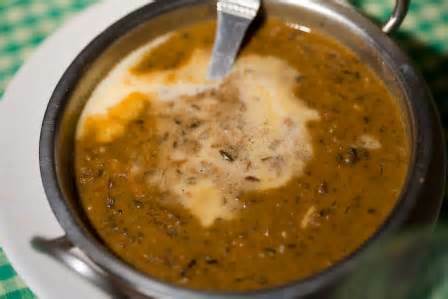 Homemade cheese cooked with a cream sauce and sliced onion and pepper. 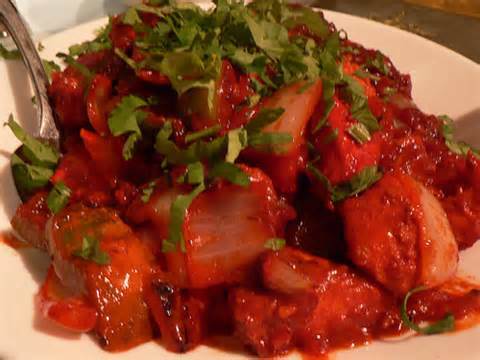 Boneless chicken with potatoes cooked in hot spices. 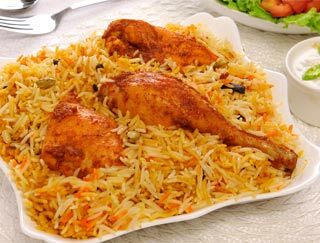 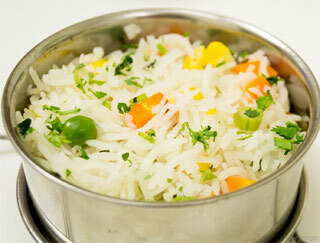 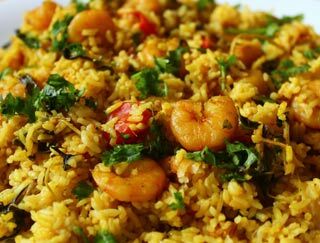 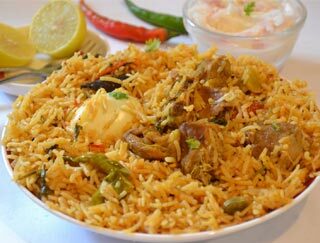 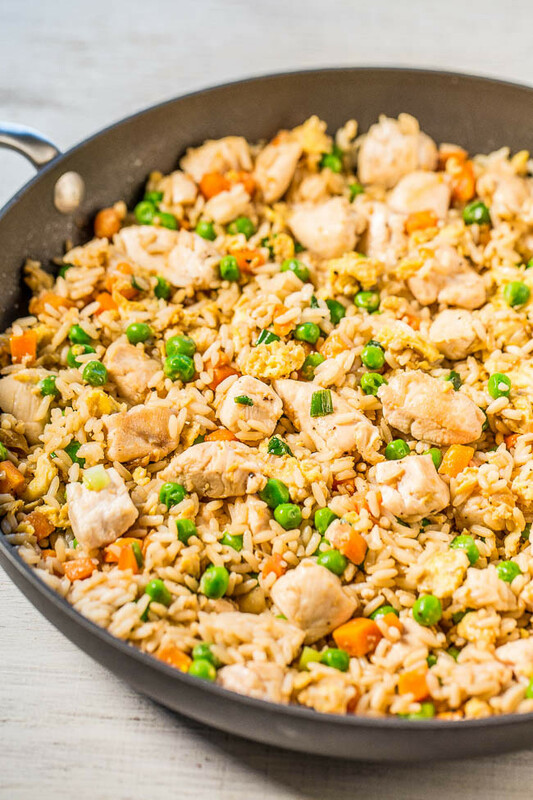 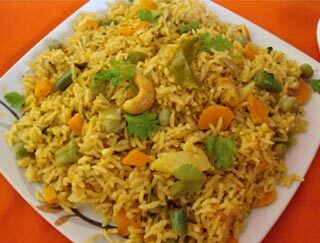 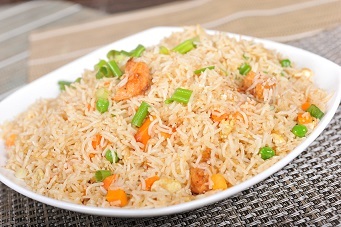 Basmati rice cooked with vegetables herbs and spices. 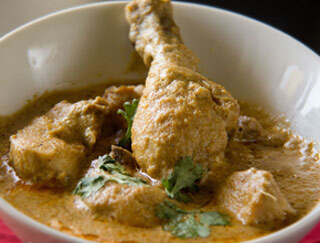 Delectable chicken cooked in mild cream sauce. 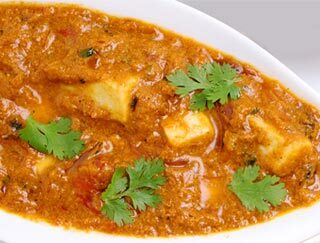 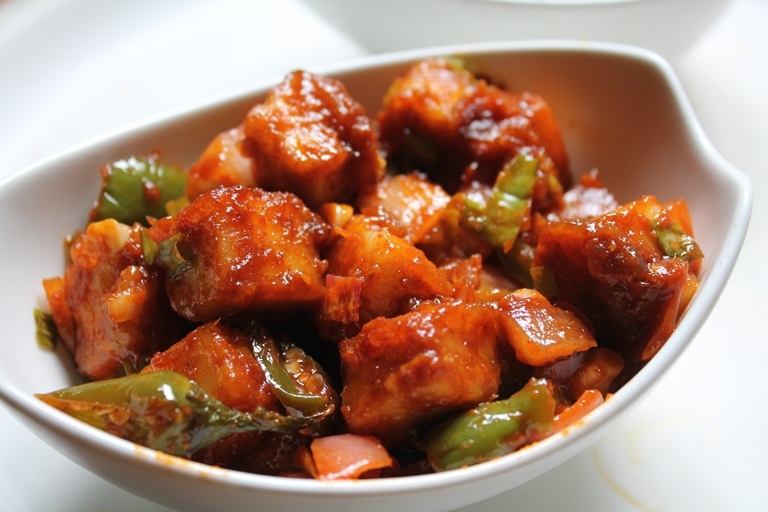 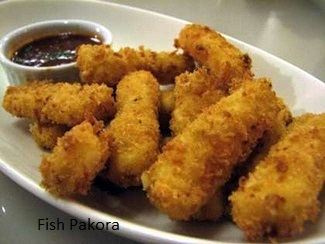 Fish cubes cooked with midly spices cream. 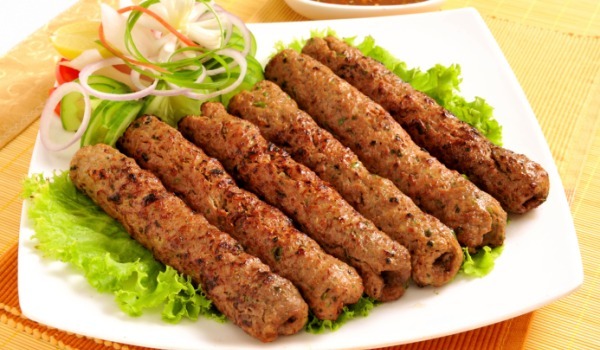 Minced meat spiced with ginger, herbs and onions, roasted on a skewer. 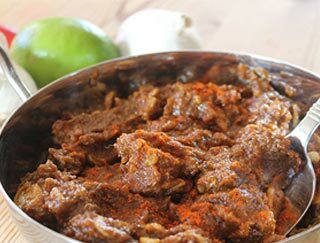 Lamb cooked with onion sauce. 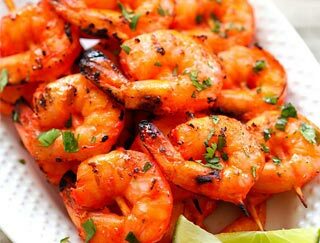 Jumbo shrimp delicately marinated in special garlic, served with mint sauce. 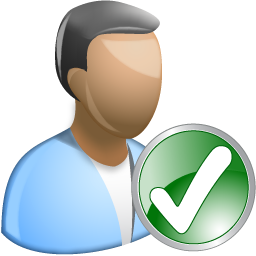 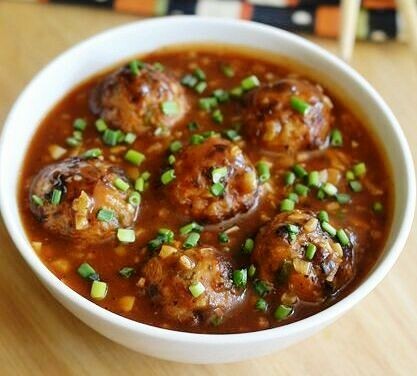 Boneless chicken cooked in onions. 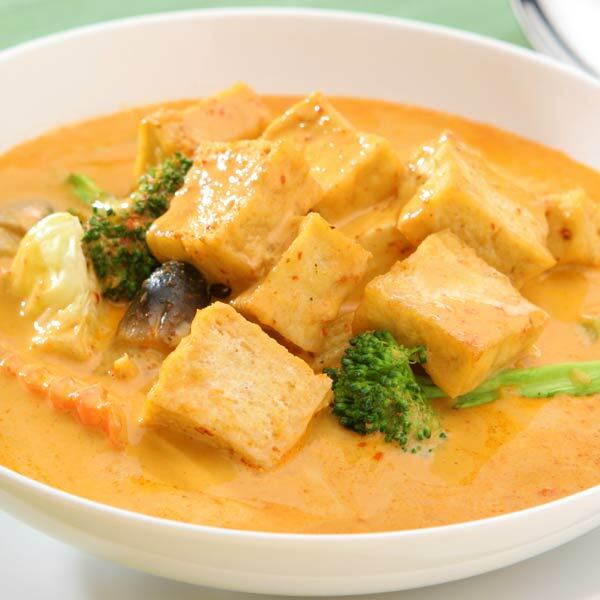 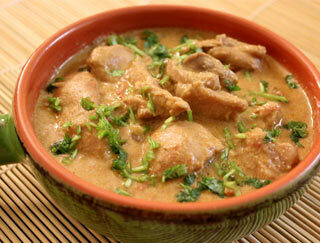 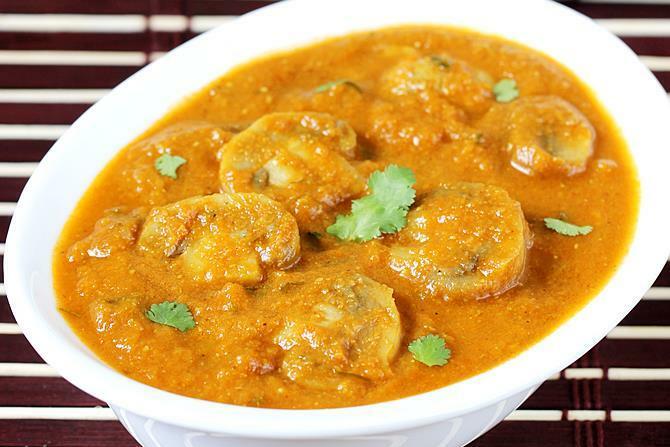 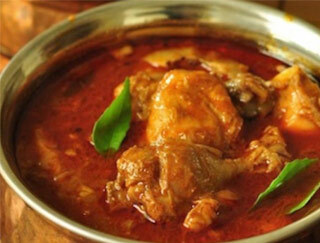 Boneless chicken in rich coconut sauce simmered with onions and spices. 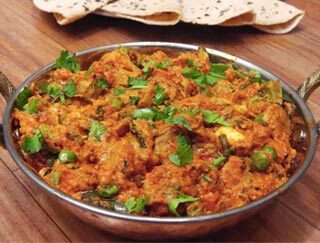 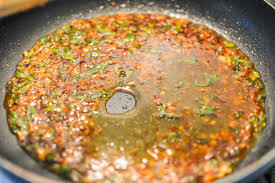 Fresh vegetable mildly sauteed with spices. 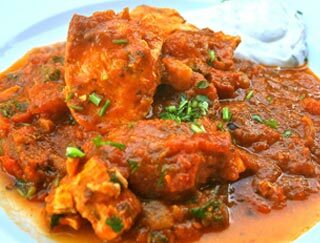 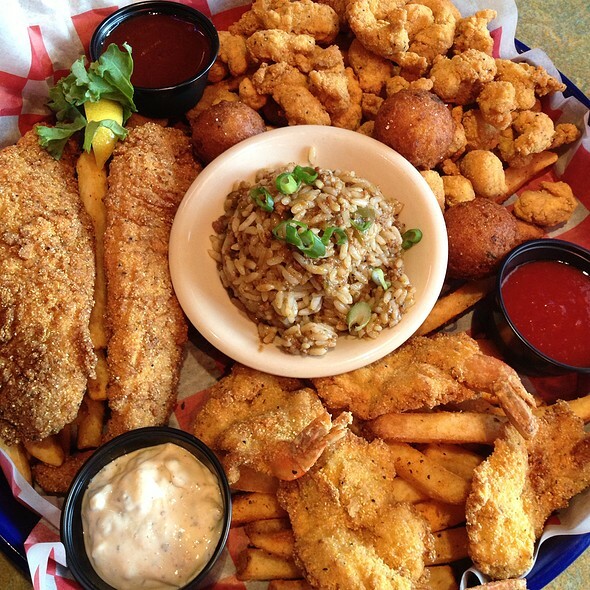 Fish delicately marinated in garlic and herbs served with tomatoes. 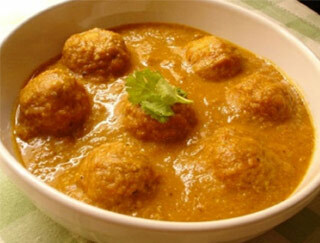 Fresh grated vegetable fritters cooked in a tomato, cream and onion sauce. 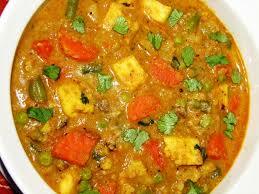 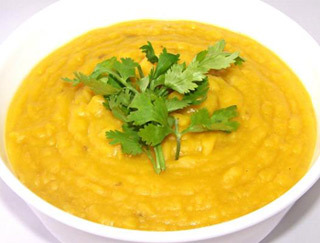 Mung daal cooked in special blend of spices. 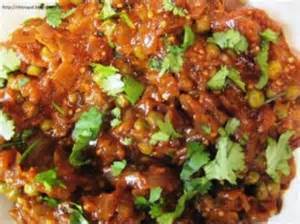 Lentil, channa daal, black daal, cooked with old country spices.